Roof repairs and renovation do not have to be weeks of costly labour, scaffolding, dirt and disruption just to end up with a roof prone to similar problems later. The Foamroof polyurethane spray foam roof insulation system provides a stronger, cleaner, insulated roof at a fraction of the cost of re-roofing your property, guaranteed for a Lifetime. 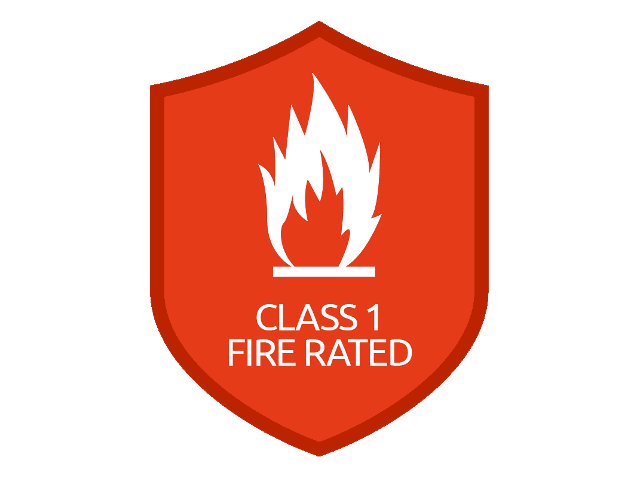 We have been frequently asked about whether our spray foam insulation is fire retardant. Please watch this demonstration to see for yourself. We specialise in cost effective, long lasting and attractive repairs to roof problems using the latest polyurethane spray foam loft insulation technology. The key to a successful spray foam roof repair is the preparation. 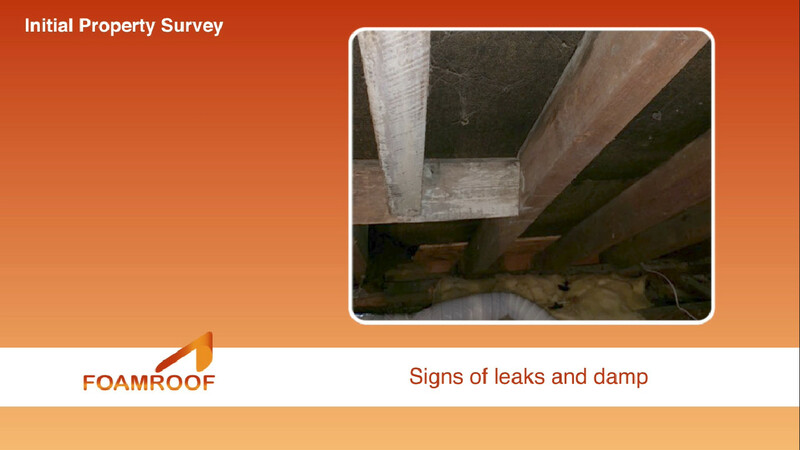 Firstly we complete a roof MOT to identify damaged areas of the roof and repair them first. If a leak has been ignored or a serious level of deterioration to the structure has occurred, sometimes a reroof is the only option. We are the roofing experts. To ensure our installations are successful, we conduct a free roof MOT and survey to identify any issues with your roof that need attention. Subject to your approval our technicians will complete any necessary remedial work to a high standard. We then apply the Foamroof Spray Foam insulation treatment to the underside of the roof, either locking the tiles into one solid structure or spraying directly to the felt. This system has been installed in many thousands of homes and is regularly specified by councils, architects and surveyors. Our own nationwide team of technicians are highly trained by Foamroof in strict accordance with the British Urethane Foam Contractors Association (BUFCA) guidelines. You will find our commitment to quality and service is second to none. Nail fatigue is a common problem with older properties resulting in tiles or slates slipping. You could continue wasting money on costly repairs or you could spend even more on a complete re-roof. Or for less money, better insulation, less hassle and a stronger, longer lasting solution – Foamroof it. We apply the very latest, breathable spray foam insulation. The photos below are more common than you realise. Another common issue is missing or torn felt. Typically the felt shrinks due to water ingress which then makes the material brittle and reduces it’s life. Perhaps you’re suffering with condensation or water ingress. 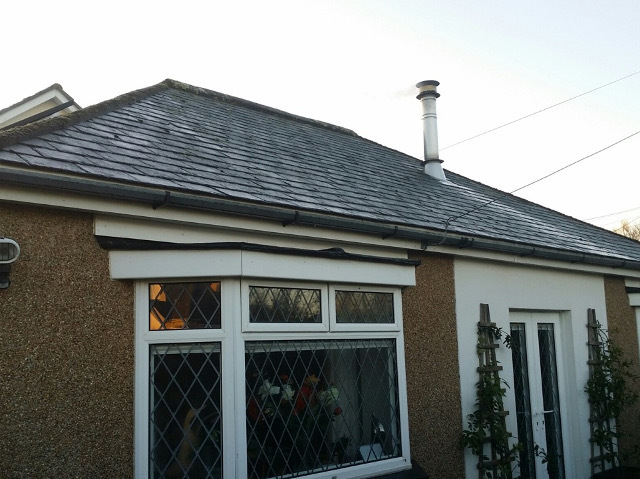 Foamroof is a simple and long lasting alternative to a costly re-roof. Our system locks and bonds all of your tiles and replaces your old felt without causing any condensation problems. We use a breathable foam which does not lock in damp or cause other problems. We guarantee our restored roofs to be free from leaks and damage for 10 years. 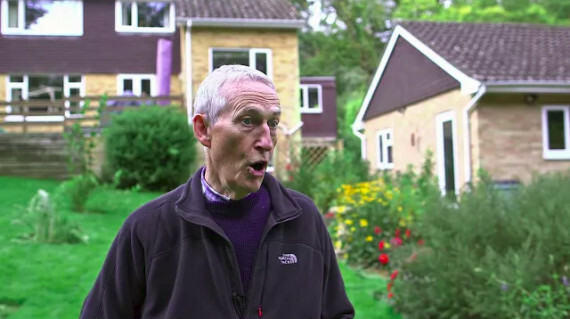 Research published by the Department of Energy & Climate Change entitled, ‘An investigation of the effect of EPC ratings on house prices’, has found that a ‘B-rated’ house in the North East can achieve an additional £19,000, when compared to a similar ‘D-rated’ house. 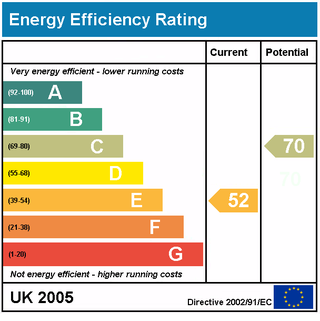 When upgrading the EPC rating from a ‘G’ to an ‘E’ rating property prices in the North East can increase by over £25,000 according to DECC. Don’t delay, call us now to arrange a free no obligation survey and MOT of your roof. Heating bills through the roof? Foamroof specialises in reducing your heating bills with our rigid spray foam insulation. 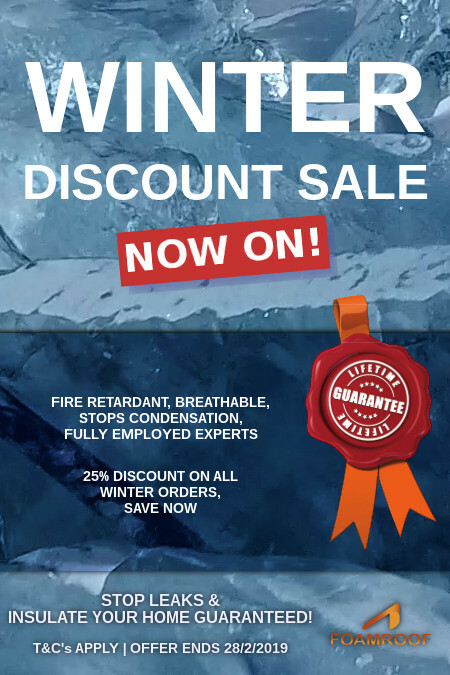 Our customers have dramatically reduced their heating bills and also have peace of mind that during our extremes of weather, their roof will be secure and maintenance free, guaranteed for 10 years – backed by an insurance policy, plus a product Lifetime! 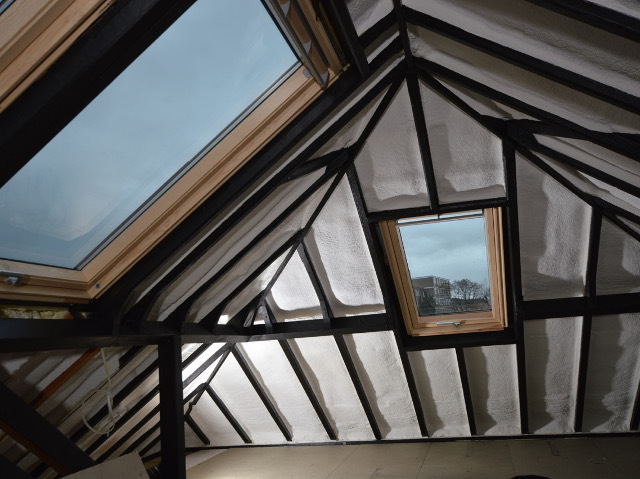 The Foamroof bespoke system retains over 80% of the heat normally lost through the roof, keeping your home cool in the summer and warm in the winter. It’s a lot cheaper than a re-roof. 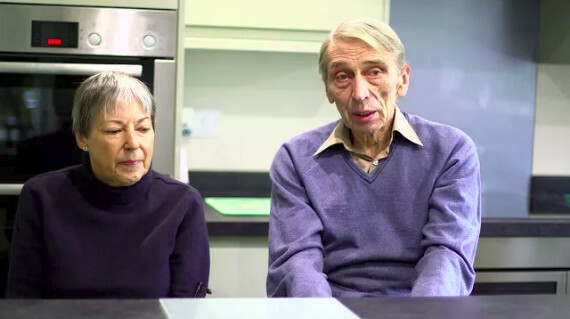 BBC’s Tomorrow’s World featured our unique insulation back in 1977 and since then has been successfully installed in thousands of homes throughout the UK. 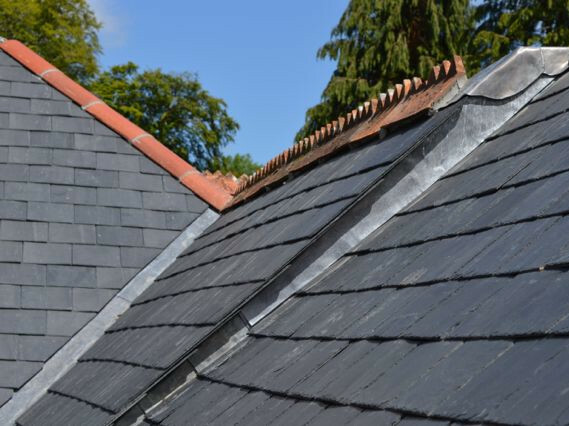 Sprayed directly to the underside of the slates or tiles in your loft it bonds and locks tiles in place guaranteeing a watertight, windproof roof. The Foamroof spray foam insulation system is more efficient than fibreglass due to it’s closed cell construction and eliminates the concern of burst pipes as it retains heat in your entire loft space. The Foamroof spray foam is breathable too and eliminates condensation. Before installing the Foamroof spray foam insualtion system your roof must be prepared. Our surveyors visually inspect the roof coverings in detail and own roofing teams then make all the necessary repairs. That’s why we have a guarantee covering the quality of our workmanship for 10 years. The Foamroof spray foam insulation system is a two-component system which when sprayed onto tiles/slates expands into the roofing joints creating an insulated layer to the underside of the roof. This stops heat from escaping and enables heat to distribute efficiently back into the home. Far cheaper and more efficient than re-roofing. Guaranteed. Fill out the boxes below and then click send contact form and we’ll be in touch as quickly as possible.